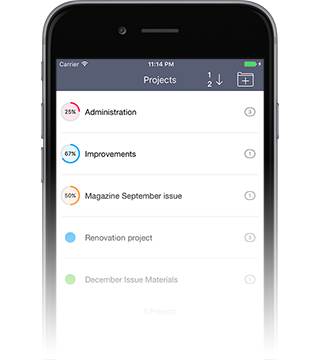 Hitask removes the complexity from project management and puts you in control. 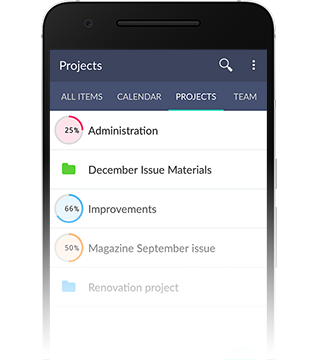 With Hitask, you and your project team can quickly and easily set up new projects, assign and share tasks, share a centralized file library and calendar, send and receive notifications, and synchronize everything across all devices. Available for Mac, PC, Outlook, iPhone, iPad, and Android. Hitask is different from other task management products in that it is much easier to use than other products. Its intuitive user interface and single dashboard makes using Hitask so simple that no training or documentation is needed to use it. Simply create an account and within seconds you and your project team will be successfully creating and managing projects. It’s that easy. The Hitask Single Screen Dashboard allows you to see all of your tasks and collaboration tools in a single window, including your projects, tasks, calendar, and project team members. 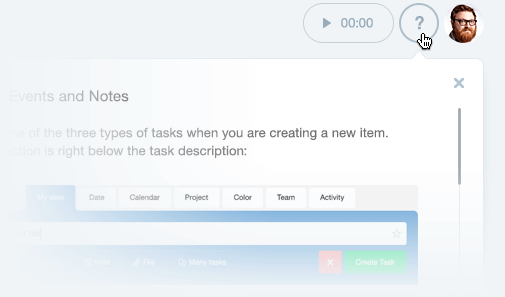 Click on individual tasks to expand and modify them. Use drag-and-drop to assign or modify tasks. Designed for project teams, Hitask has made managing, communicating, and collaborating with your team members incredibly easy. 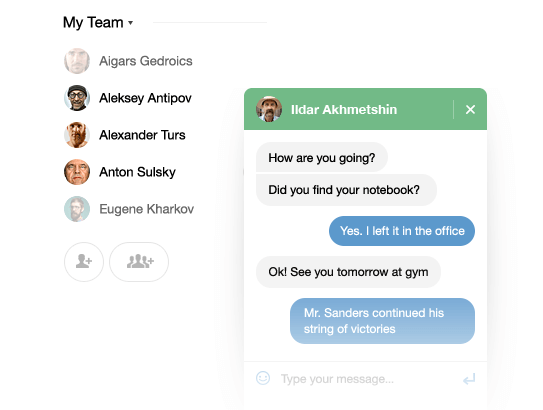 With a Hitask Team account you can delegate tasks and projects, share your calendar, track the time spent on a specific task by team member, and communicate with everyone on your team. You are immediately notified when there is an event that requires your attention. You can receive a notification when your task is complete, when you receive a new assignment, or when a comment from a team member has been added to a task. Notifications are sent via email and in-app push notifications. You can work offline with our apps. Then, once you have your Internet connection back, all of the changes you made in Hitask will be synchronized between you and your team.